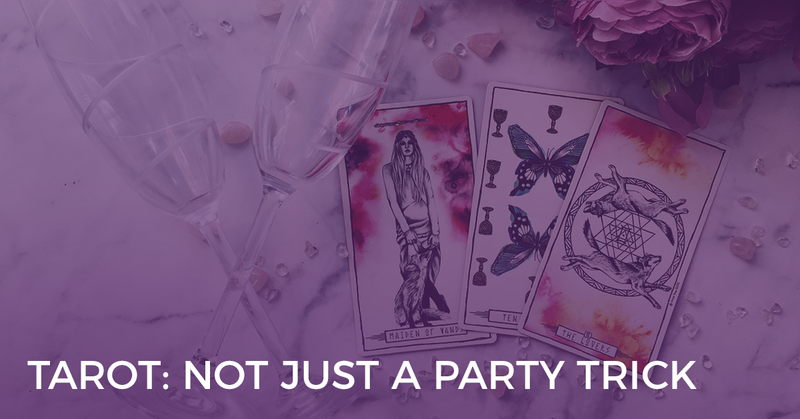 Let’s be honest– when many people think about Tarot, they think about how it’s a novelty or a party-trick instead of the powerful, intuition-confirming tool that it can really be. They usually picture someone more like ‘Reader A’. She’s in the back room at a party, cloth laid out and reading Tarot cards with a line out the door. Everyone is asking questions like, “Will I hook up with someone tonight? Or “When am I going to meet the love of my life?” — questions that are more fun and entertaining than life-changing or meaningful. They get the answers they came for and then they go back to the party, quickly forgetting what Reader A told them. Nothing in their life changes and they go back to life as if nothing had happened. They’re rarely going to take action on what you say. Is that enough for you? If it is, that’s your choice… but I believe Tarot can be so much more powerful than just a party-trick. If your instincts are telling you that there’s something more to Tarot- that it can really make a difference in those whom you read for- I’m here to validate that intuitive hunch for you. She’s studied the Tarot cards meanings and learned all she could about reading Tarot for others… but she didn’t stop there. 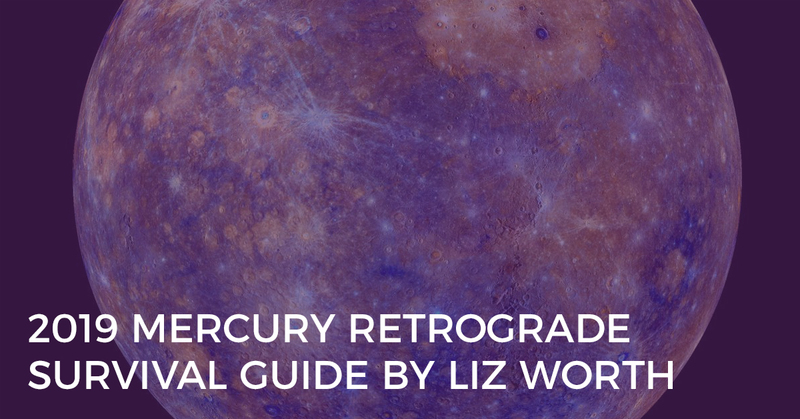 She has learned to connect intuitively with the Tarot and create memorable experiences for the people she does readings for. Her clients are more than willing to pay $100 or more for a reading with her. More importantly, they feel like they got their money’s worth (and then some) because their reading powerfully changed the course of their lives. Instead of quickly forgetting what was told to them, they use the information provided to make better decisions, live inspired lives, and manifest their goals. … results that didn’t go away after the client left. This reader’s advice helps create changes that last years– it’s literally life-changing for her clients. Which reader would you love to be? You help them see the possibility of a new path– one that is in alignment with who they really are and what they want to manifest most in this lifetime. When someone asks you for a reading, their lives are going along a certain path. And for most of them, they’re living by default. If they keep on that path, it’s going to stay the same for the rest of their lives. Unless something changes for them, they’re going to be following the same path, with the same habits and choices, five, ten, fifteen years from now. But as a Trusted Advisor, when you lay out the cards, you’re able to show them what different paths are available to them and what they might experience along each of those different paths. Then they can make conscious choices about which path to take instead of just being led by habits and past programming. But that level of conversation between you and someone you read for can only happen if they take it seriously. And that can only happen if YOU take it seriously. So how can you take your Tarot readings more seriously and therefore be taken more seriously whenever you do a reading for someone? The first thing you can do to take your Tarot readings more seriously is to practice – with people other than your family and friends. Practicing with the people you are in close relationships with is great, but they might not provide you with quality, unbiased feedback on your readings. It’s important to find people who are open to providing you feedback that will help you improve your readings for the future. Offering readings at no cost with the clear expectation of the client providing feedback is a great way to get started with this. 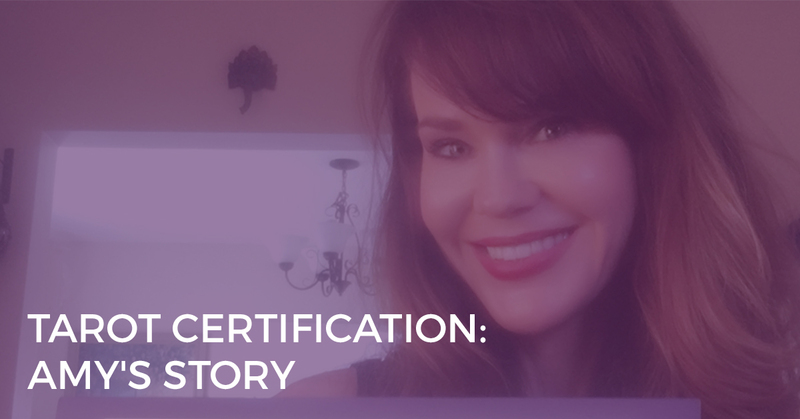 Another great way to become more confident in your readings and really take your readings to the next level is to consider certification. While it’s true that you don’t have to be a Certified Tarot Reader to be a good reader, it does definitely amp up your credibility, confidence, and reputation. If you want to be the go-to Tarot reader for your community—online or offline—becoming a Biddy Tarot Certified Reader is a streamlined way to make that happen. You’ll not only improve your Tarot readings, but also learn the valuable information necessary to create a Tarot business that’s taken seriously—not just for entertainment and parties. 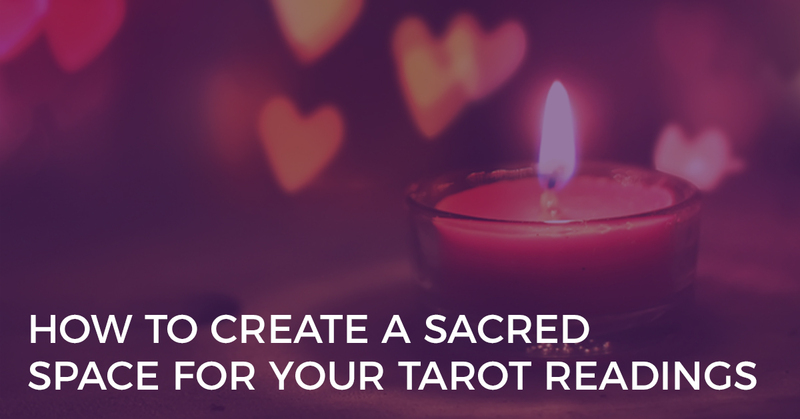 Tarot is definitely more than just a cheap party trick. When you get the training to really know the meanings and energy behind the cards, put in the work to practice on as many people as possible, and take the steps necessary to feel confident and sure in your readings, you’ll be able to take yourself seriously as a Tarot reader. When that happens, you’ll be taken seriously by others, as well. Your readings will have a meaningful impact on the people you read for- not just advice they’ll find entertaining and then forget after they leave, and you’ll go from a Party-Trick to a Trusted Advisor when it comes to Tarot. Interested in becoming a Trusted Tarot Advisor? Then check out the Biddy Tarot Certification Program. Doors open in April – join the waitlist today.